Back in the day….tun tun tun…when I didn’t know WTF biomimicry was, I attended an Intro to biomimicry workshop. 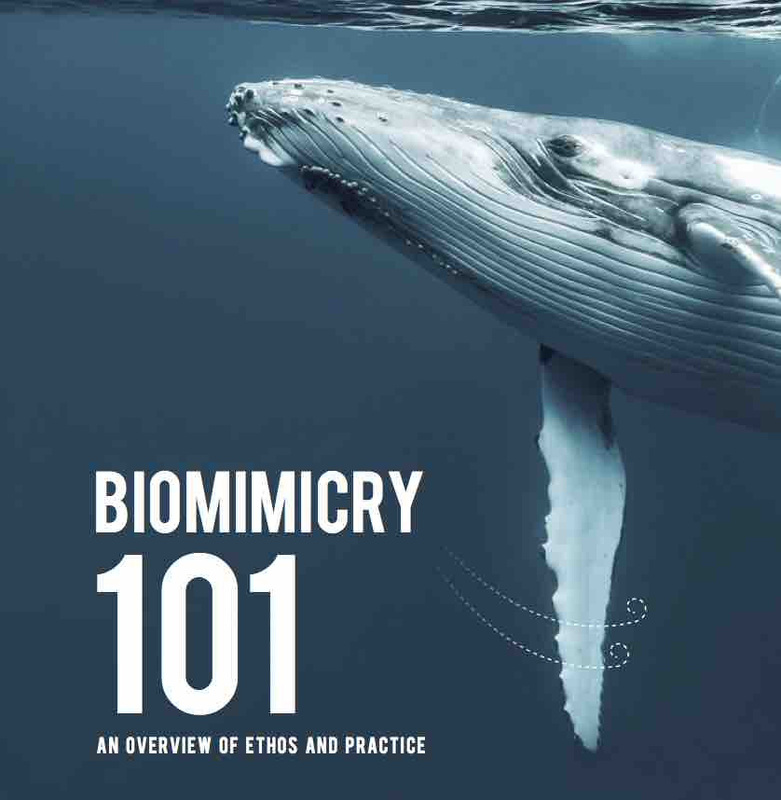 Biomimicry South Africa (Claire Janisch) is hosting Biomimicry101 workshops in Gauteng, Cape Town and KZN. If you want to start a learning journey in the biomimicry sphere, then you need to check out this workshop. To my mates in Gauteng, Gama will be presenting at the Gauteng workshop, and he is one of the few Certified Biomimicry Professionals on the continent of Africa. Gama is a wonderful inspiration to the Biomimicry community in South Africa, so I am sure you will enjoy these workshops. Below…more details about the workshop – feel free to share the info. I admire your posts on biomimicry. I just can’t get enough! Keep at it!